Split into thematic chapters, this is the first book that looks at how one of the world's most popular flowers is being used by many of today's most innovative garden designers. Includes the work of such internationally celebrated garden and landscape designers as Kathryn Gustafson, Topher Delaney, Gilles Clement, Beth Chatto, Dan Pearson, and Piet Oudolf. 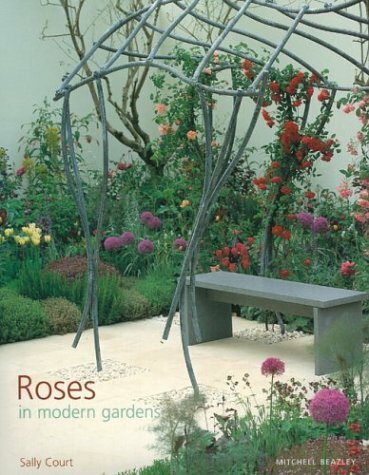 The book explains the best planting and design techniques for using roses, either on their own, or in an unusual or harmonious combination with other plants. It includes a comprehensive A-Z directory of the roses suitable for modern gardens, as well as listings of leading rose breeders and suppliers.